With a successful career of over 35 years within Sales, Business Development, Account Management and Management across several business sectors. 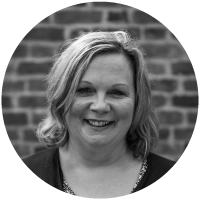 Jane has “real life” experience of recruiting, training and developing individuals and teams to maximise their potential. Jane has joined Hendron Pearce to further develop and strengthen our relationships, by working with our clients to understand where they are now within their businesses and where they want to be. As part of a professional and passionate team, we redefine the recruitment process, which not only provides exceptional candidates, but assists with provision of services and skills that will continue to develop the individuals and teams within your organisation.